That's it, the last week of the summer holidays is upon us and schools go back next week. 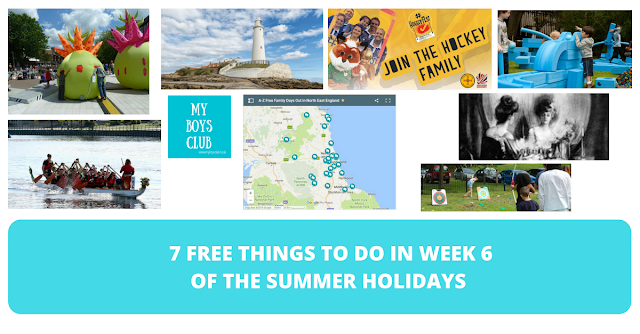 But don't worry if you are wondering whats on in the North East this week to entertain your family and children take a look at these 7 FREE family events in Sunderland, Darlington, Newcastle, Gateshead, North Tyneside, Durham and Stockton. 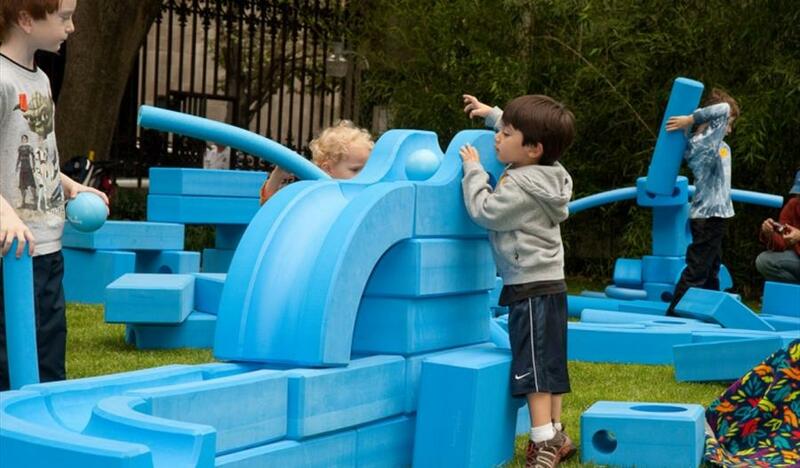 Imagination Playground is child-centred and encourages self-expression through free play. Drop-in 11am - 3pm where the Discovery Museum We have turned back time in the learning room. Come along and dress up in clothes from the Victorian and Georgian period. Investigate handling objects, build your own jack in the box and boggle your mind with optical illusions. 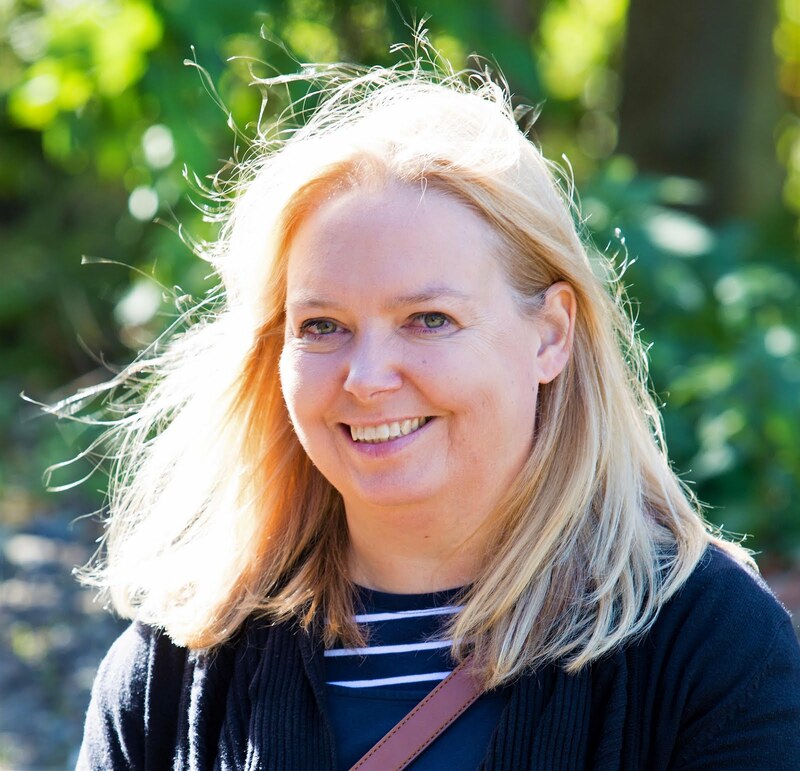 Back by popular demand….a FREE 10K family walk. A scenic, family walk along North Tyneside's beautiful coastline. 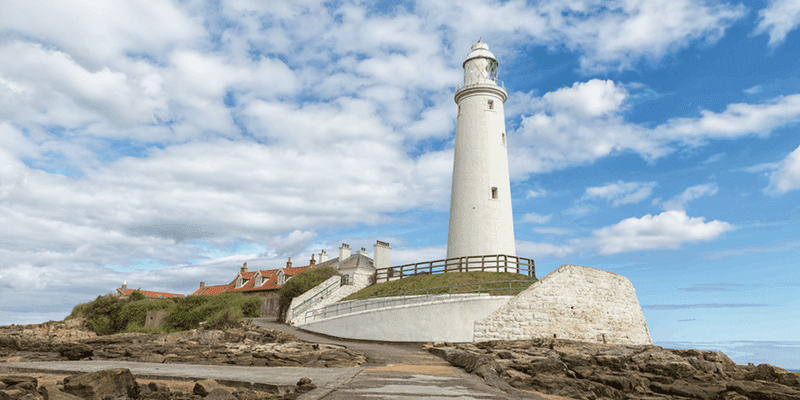 Starting at The Parks Sports Centre in North Shields, the coastal route takes you along the Fish Quay, the River Tyne, Tynemouth Priory and Castle, a long stretch of coastline and the new Spanish City Dome before finishing at St Mary’s Lighthouse. This is a six-mile walk that can be taken at a leisurely or brisk pace suitable to your own ability. 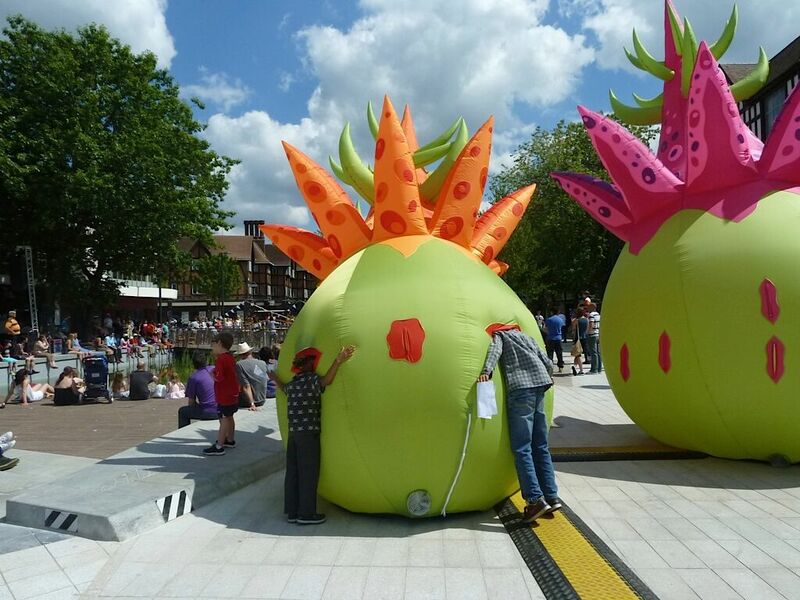 Bring along a picnic to enjoy at the end of the walk alongside live music and entertainment. The route is accessible for pushchairs and wheelchairs. Well behaved dogs on leads are welcome. Event is free but do book your place. Join in on Saturday 1st September with the annual HockeyFest club day! Taking place at Maiden Castle, the day is open to all ages and playing abilities and is a great chance to give hockey a try! They'll be hosting a range of fun games and activities to suit everyone. As well as all the hockey we'll have fun for all the family with music, food and much much more! The Dragons are coming to Stockton – have you got what it takes to “Race the Dragon”? 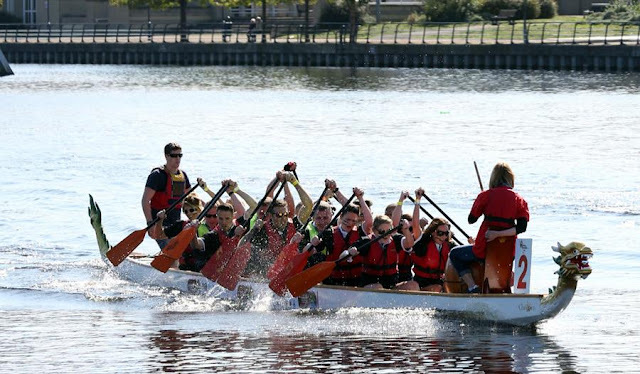 The Tees Dragon Boat Festival will be held on Sunday 2 September at the River Tees Water Sports Centre.